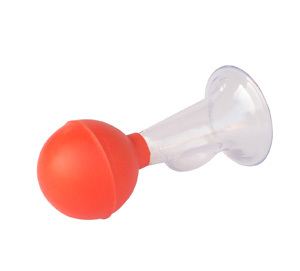 Buy Baby Feeding Combo (Pulpy & Juicy) @ 12.75$ as low as @ 7.65$ | Baby Care '); $(".urlwrite", table).html('' + customer.find("title").text() + ''); $(".reviewcount", table).html(customer.find("reviewcount").text()); $(".rating", table).html(' '); $(".userrating", table).html('UserRating'); $(".btnofprod", table).html('Go To Product'); $("#dvCustomers").append(table).append("
The Spoon Kit is safe and harmless to use. 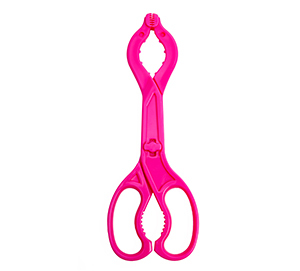 Made with safe material it can be easily used by the parents to feed their apple’s eye. 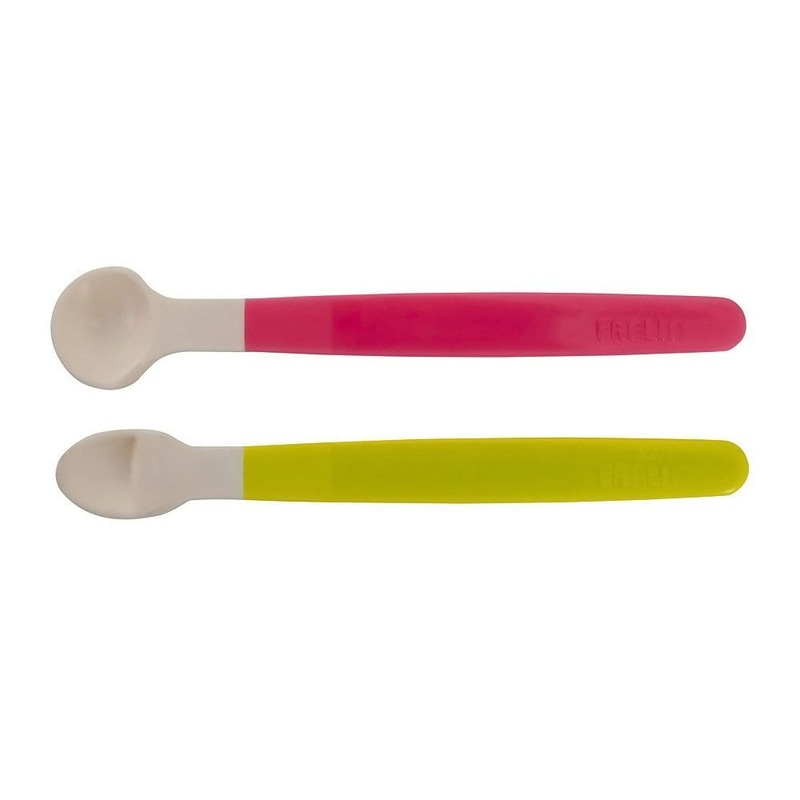 Spoons are soft and can easily fit without stretching the infant’s mouth. 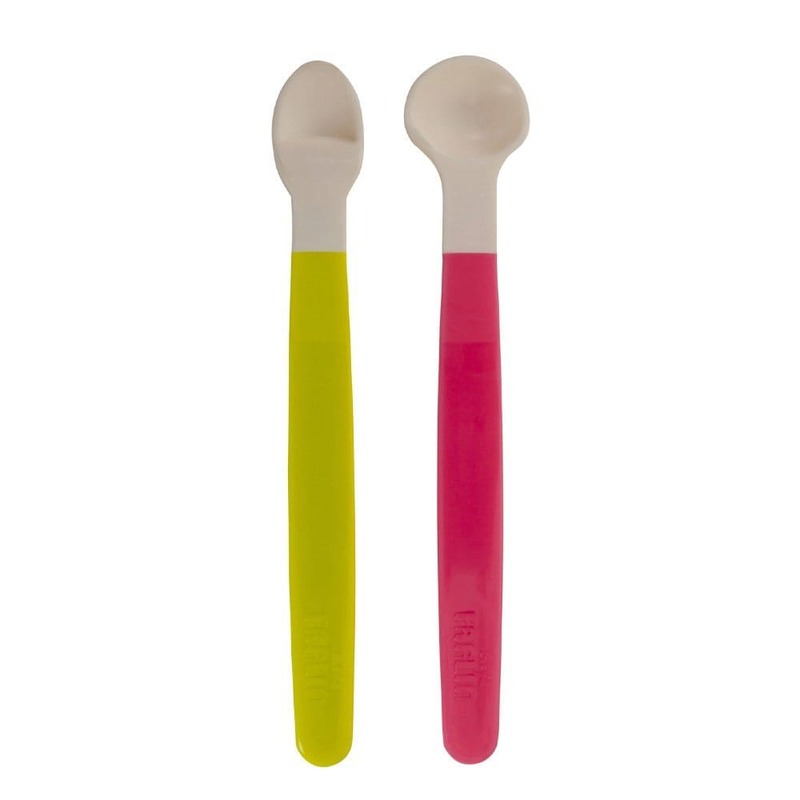 Also the spoons are BPA free, hygienic and flexible making it ideal for babies. 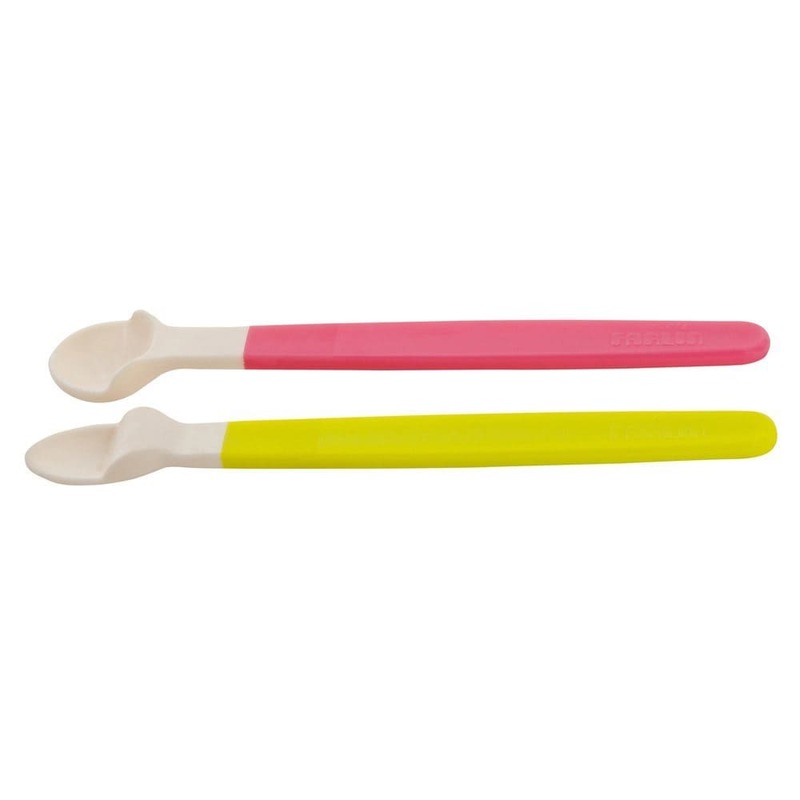 Slightly curved and round tip of the spoon helps in easy scooping and spill free feeding. 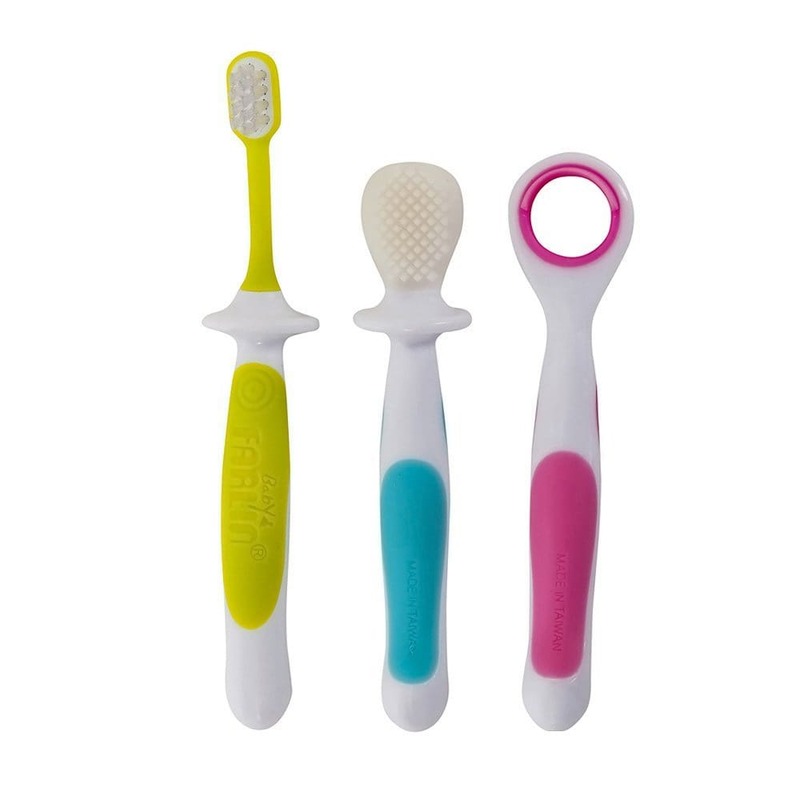 Tip of the spoon is made of TPR (thermoplastic rubber) while the handle of spoon is made of PP (polypropylene). 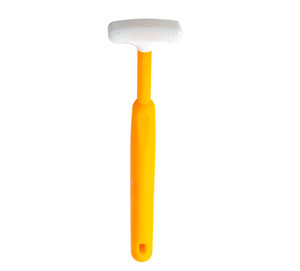 It is advised not to scrub the spoon with metal while cleaning as the damage might affect the product hygiene. Caution: Food might colour the spoon naturally, thus, do not bleach the product. Avoid heat and direct sunlight. Advise to avoid baby gnawing.